Pickleballers who have competed for a period of time and who have investigated how to improve their skills, have probably been given the impression that the third shot drop shot is the holy grail of pickleball championships. In a recent blog post, Sarah Ansboury explains that although the third shot drop is very important and is a necessary skill for those seeking to move upward beyond average pickleball play, it isn’t the only option. Sarah Ansboury has won many pickleball championships. 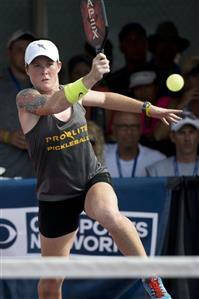 She is a coach and player who shares her hard-earned knowledge of pickleball via her blog. You can read more about her HERE. Pickleball – Lose Time, Lose the Point! 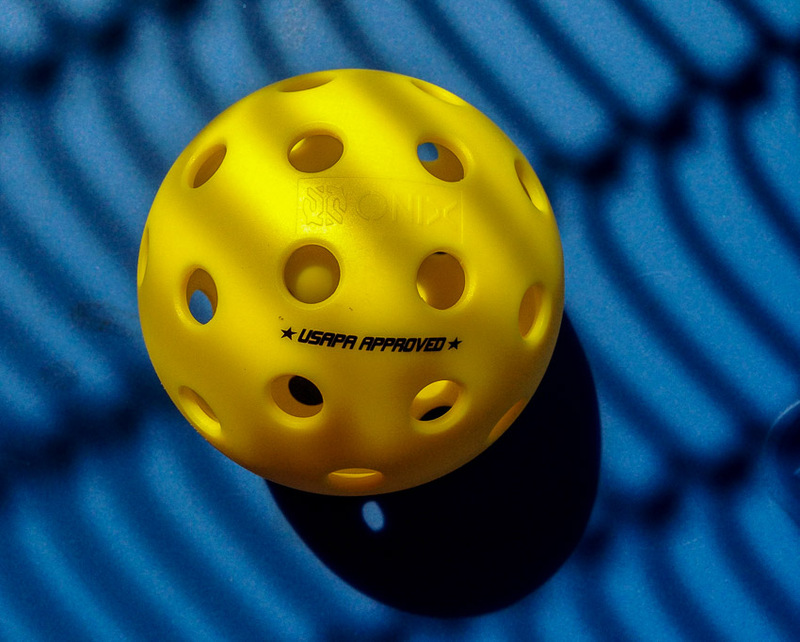 Sarah recently wrote an article, The Most Common and Most Deadly Pickleball Mistake , in which she explains how in our fast sport of pickleball seconds and fractions of seconds can make a difference. As she explains, one way we lose time is by not returning to the ready position. This is often seen during a dinking sequence. Most players, and I am one of them, tend to keep their paddle down when dinking begins. What happens if the ball is returned as a forehand or an intended lob and our paddles are down? We now have to move the paddle farther to attempt a return. You can read the entire article at the link above to see how Sarah Ansboury recommends you improve your game by eliminating this bad habit. A companion article which continues the theme is Returning a Lob Serve…Take Time Away from Your Opponent. 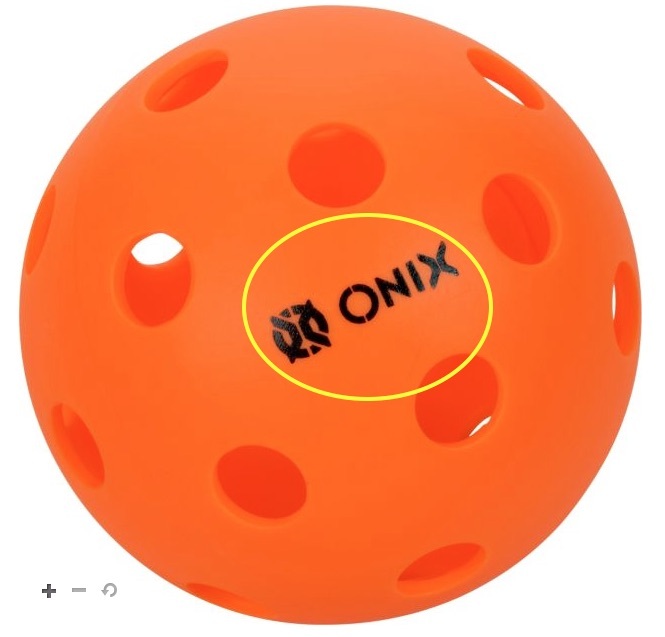 Watch a few games of pickleball and you will notice that a significant number of players do not keep their paddle in the up and front position. Each and every top player/coach I have watched encourages players to keep the paddle up and in front of them. Prem Carnot (The Pickleball Guru), Coach Mo, Deb Harrison and Sarah Ansboury are all proponents of this fundamental stance. Sarah Ansboury is one of the best pickleball players in the world, winning many medals in the tournaments she has entered. In the video below she describes an interesting technique for trying to assure that you keep your paddle up and in front of you for the best chance to return the ball with a good stroke. 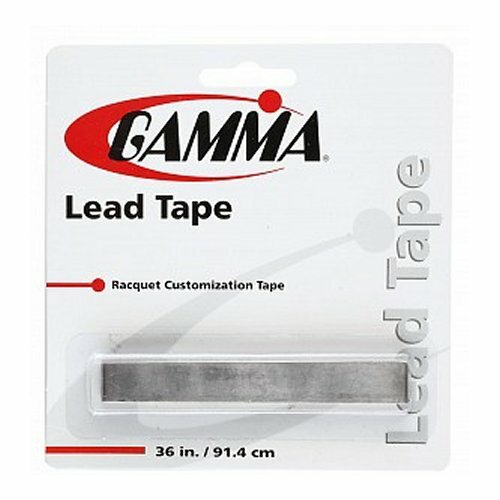 Watch the video below and see if this works for you! NOTE: Who is Sarah Ansboury? – Sarah is the pickleball instructor at Pacific University in Oregon. Prior to that, Sarah was a professional tennis coach. As you watch her videos, you will understand that she is very skilled as both a player/athlete and instructor. Thank you Sarah for your pickleball videos! Most pickleballers hear that the third shot drop shot is the mainstay of the 4.0-5.0 players and it is the key to being a consistent winner. Well, consistent is the word. If you are going to use the third shot drop shot, it takes a lot of practice to become consistent. Too soft a shot and it may go into the net. Too hard a shot and you may give your opponent a cream puff lob to put away. There is little room for error. Sarah Ansboury shows us how she works to develop a consistent third shot drop shot. Watch the video and see if you can find some techniques to improve your game. To make it easier, she restricts this video to non-spin forehand drop shots. 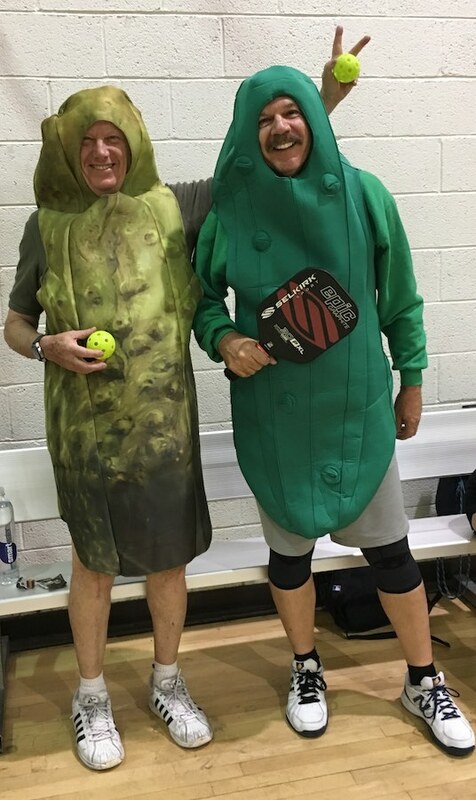 Check out More Pickleball Info and Videos!